I have had no time to cook this summer and I’m looking forward to spending some time in the kitchen soon. 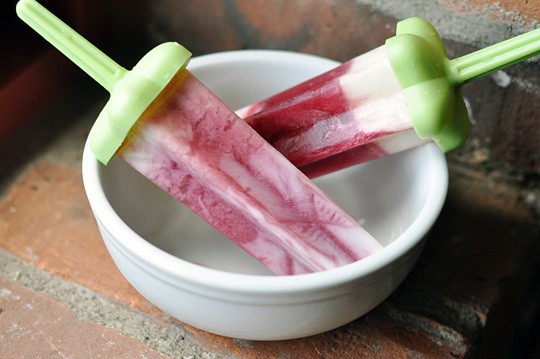 On my list to make are these delicious looking pomegranate yogurt pops found here. Summer time is the perfect excuse to feel like a kid again and dripping popsicles are one summer treat that I’ll never tire of! You can easily mix up the recipe by swapping out the honey for a little vanilla extract and try different flavors such as raspberry or mango. Yum! Look here or here for some great popsicle molds and—how adorable are these sailboat molds?! Have a great weekend and see below for some snippets from around the web. I absolutely need to go to this private island resort!! Surfing the Oregon coast, yes please!